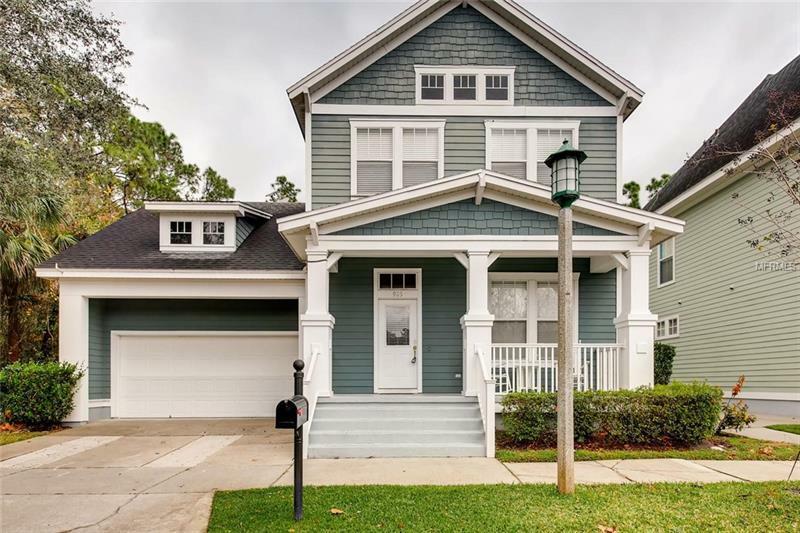 Wonderful corner lot in quiet culdesac serene views from the pool overlooking conservation This beautiful David Weekley home features a two story 2088 sq ft home with 4 Bedrooms 3 baths plus an Office attached 2 car garage. The 1st floor entry leads to an open concept family room and kitchen. Enjoy entertaining or working from home in the lower level french door enclosed flex room suited for an office setting.